That Shelf spoke exclusively to Arctic director Joe Penna about his remarkable film, the transition from being an Internet video maker to celebrated Cannes auteur, and how his greatest effect may well be the lead actor he managed to score. 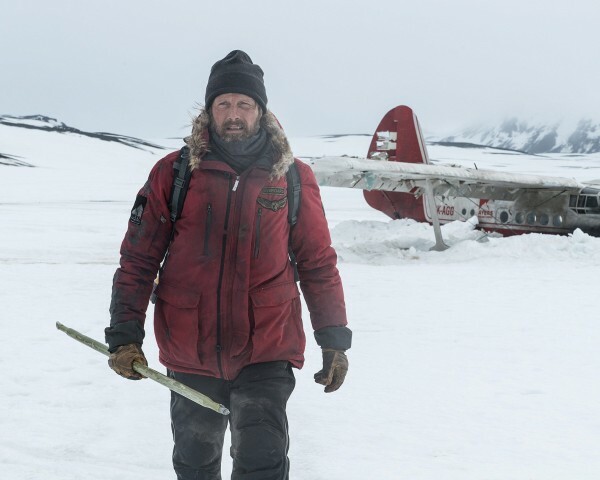 Mads Mikkelsen enters the “man vs. wilderness” genre with a near-wordless performance in Arctic , the debut feature from Brazilian YouTube phenom Joe Penna. Netflix's new Polar trailer features Mads Mikkelsen in his most badass role to date. Is The Force strong with the new Rogue One: A Star Wars Story Blu-ray, or does it "choke" on its aspirations? Here are five things we learned about Rogue One: A Star Wars Story from the first teaser trailer. The first trailer for Rogue One: A Star Wars Story is now online!